The latest buzzword for language input is transliteration. And, it's actually a pretty big deal. By typing the way something sounds instead of the way it's spelled, you can write in a language, even if you only know how to speak it. SwiftKey and Google have both been pushing the technology hard, and today Google has rolled out support for "Greeklish" or transliteration for the Greek language via Latin characters. Well, we knew it was coming, but as of today the stable version of SwiftKey now supports GIF input. 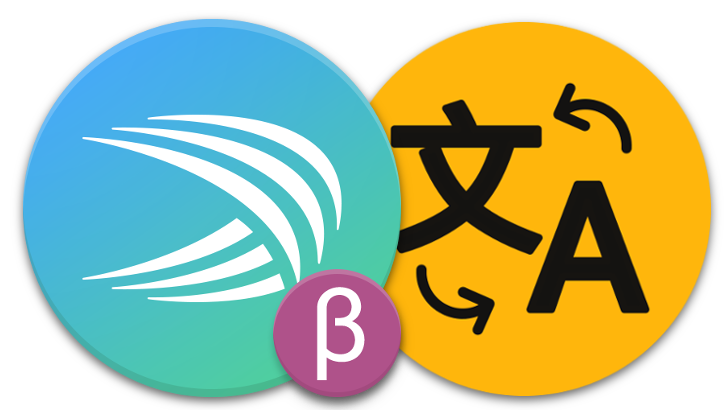 Other features from the recent beta, like transliteration support for a bunch of new languages and keyboard shortcuts for hardware keyboards, are also present in the recent v6.6.2 stable release. So, the next time emoji just aren't expressive enough, you'll be able to find an animation that more precisely and accurately states your feelings, with just a few taps. Today is the 30th anniversary of the first GIF, and it looks like SwiftKey knows it. 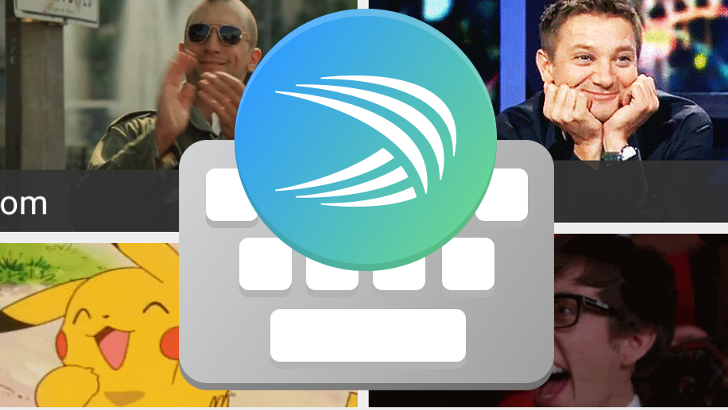 The Swiftkey Beta on Google Play was updated today with GIF support. Other new features include hashtag predictions and transliteration support for some new languages, as well as a few bug fixes. So if you need to insert a GIF in your transliterated Punjabi or Bangla messages, well, now you can. 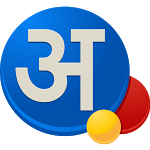 In addition to providing a regular Hindi keyboard (below, right) which takes up multiple pages of letters, this app also offers a transliteration keyboard. For the layman, transliteration involves converting text from one character set to another, though not actually translating the words themselves.